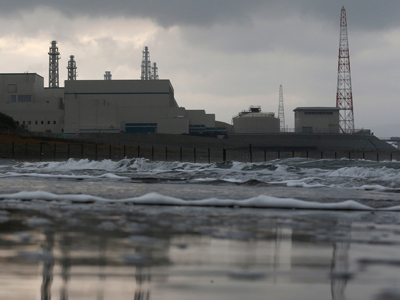 Groundwater flooding has become a major problem for Tokyo Electric Power Co (Tepco), with hundreds of tons of water seeping daily into the damaged reactor buildings. Experts predict overall clean-up works at the site could take up to 40 years. Stopping the groundwater is crucial, says Tepco's general manager for research and development of Fukushima Daiichi decommissioning, Shunichi Suzuki, adding that "Every day we have approximately 400 metric tons of groundwater." Tepco is now building a bypass system to try to stop the water, flowing from high ground into the buildings, mixing with the water already being poured onto the leaking reactors through a jerry-rigged cooling system. "One approach we are considering is putting grout like cement. In other words, filling it in. That would block all the holes," Suzuki said as cited by Reuters, adding that removing the groundwater may take from two to four more years. One of the most challenging tasks for the operator remains the disposal of water contaminated after it is poured onto the reactors. Radioactive material must be filtered out and stored. Work to treat and store the contaminated water is behind schedule, partly because of the groundwater flooding in. On Thursday, the company announced another delay in an operation to remove radioactive material from the water. 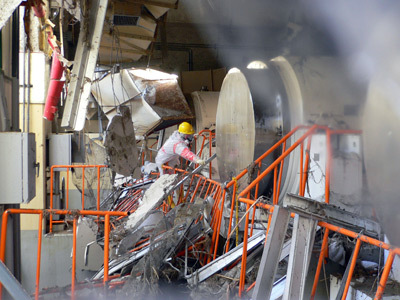 The Japanese government has told the facility to revise by June its roadmap for cleaning up the site, which is expected to take well over a quarter of a century. "What we need to do is isolate, remove and store the damaged and broken nuclear fuel safely. This work will take 30 to 40 years to complete," plant manager Takeshi Takahashi told the media. Experts say it could cost at least $12 billion to close the reactors down. Monday it will be two years since the worst atomic disaster since Chernobyl in 1986. 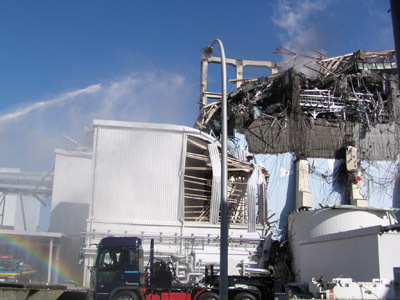 On March 11, 2011, an earthquake and a subsequent tsunami knocked out cooling equipment at the company's Fukushima Daiichi plant north of Tokyo, leading to the meltdown of three reactor cores. More than 160,000 people were forced from their homes. 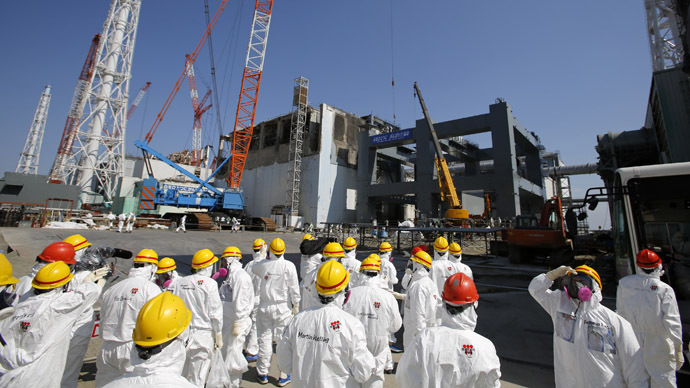 Another earthquake or tsunami could be fatal for the crippled Fukushima nuclear plant, according to a nuclear engineer, as two years after the disaster it’s still vulnerable to natural disasters. "What remained intact after the disaster is completely fragile and when the next one comes it's going to collapse," he told The Weekend Australian newspaper. Local residents are still unaware if it’s safe to return to their homes in the disaster area of Fukushima prefecture. The displacement caused huge psychological distress, becoming one of the biggest health issues which emerged from the disaster, according to experts, while attention is also focused on the potential cancer risks years after the tragedy. A health questionnaire sent to Fukushima residents by the Fukushima Medical University found that around 15 percent of the 67,500 respondents indicated high levels of stress - much higher than the 3 percent among the general population of the country.